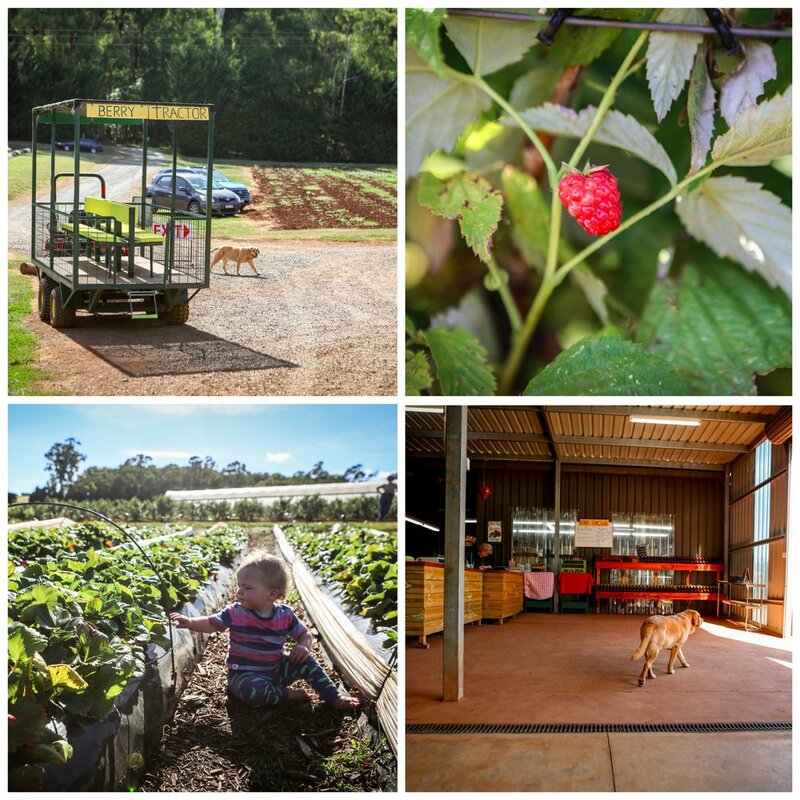 Are you interested in taking the family on a berry picking adventure but not sure exactly what berry is your favourite? Then head to Jay Berries and you can find your raspberries, blueberries, strawberries and blackberries all at the one spot. Of course, they aren’t ALL in season at the one time, but you will be able to time a visit for picking at least two different varieties. Visit the website for the availability report or ring ahead if you are after something specific. 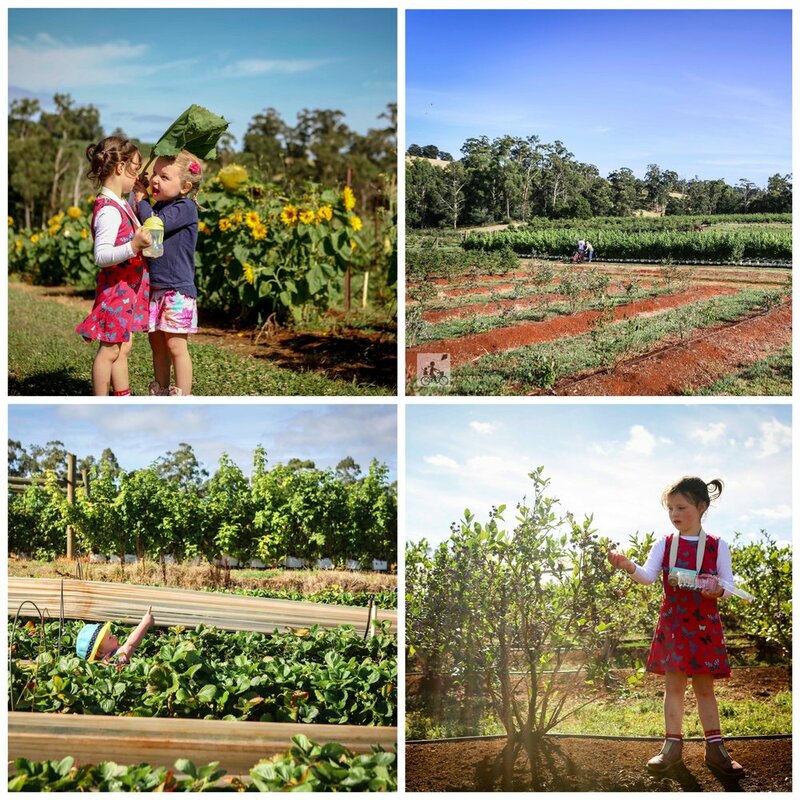 The orchard itself is a great kid friendly venue and Mamma’s crew enjoyed the freedom of exploring and searching for the ripest fruit they could find. 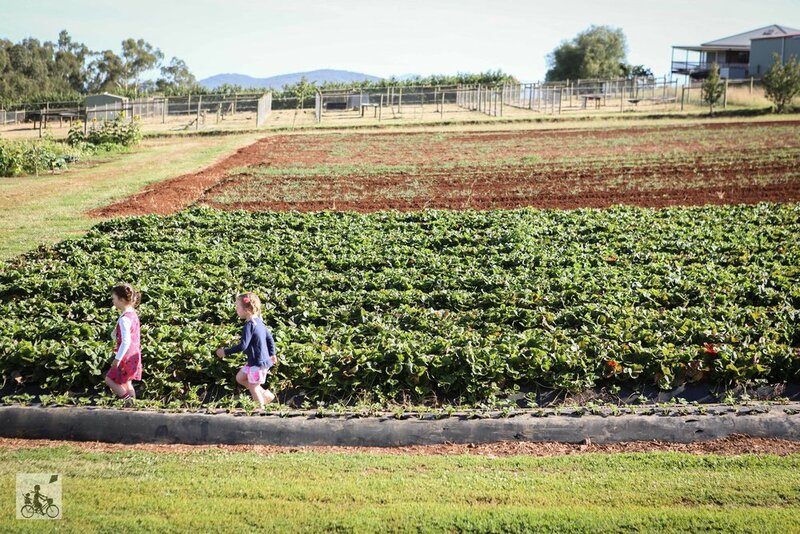 The patches are on slight slopes - which is rare for the Yarra Valley - and the rows of fruit are immaculately maintained, making it pretty pram friendly too. The packing shed has drinks for sale, as well as being the home base for the tractor rides (additional cost). You just have to try the real fruit slushies to quench your thirst after a big morning of picking. 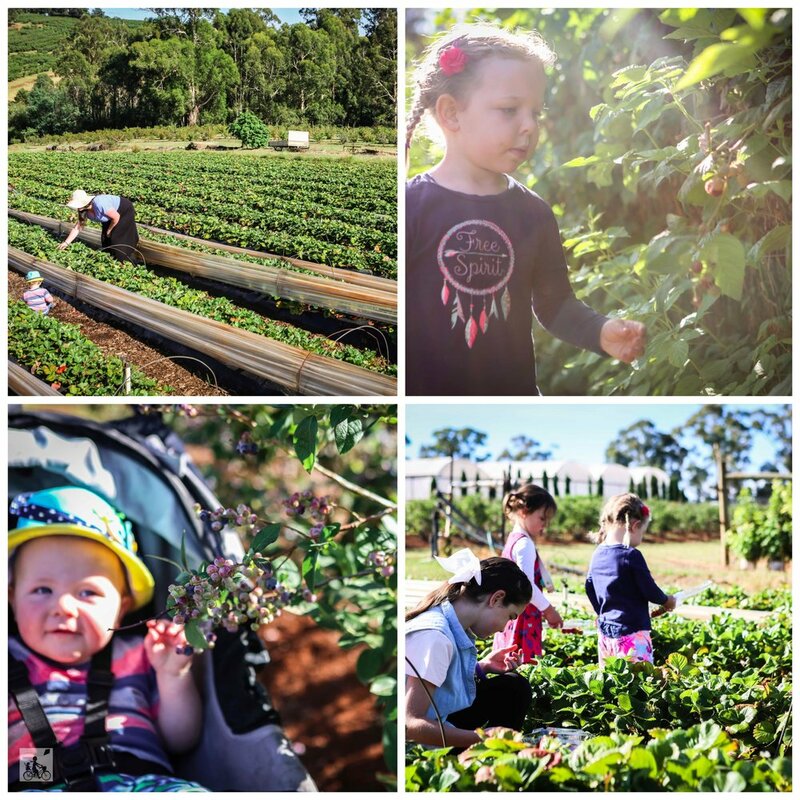 Mamma's special mentions: Berry season and summer go together like strawberries and cream! 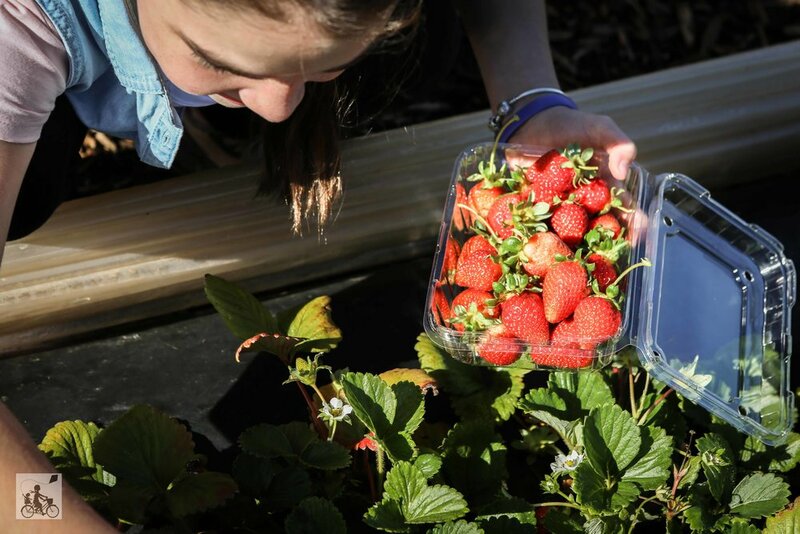 Head down to Seville Water Park to cool off after you have filled those berry tubs. Stay tuned for details on the Annual Easter Egg Hunt here on Easter Sunday! click here for more family adventures!